The Unstoppable Solution for Sustainable Education™ is based on the idea that no problem —like education— stands alone, and no solution stands alone. To create sustainable education, we take a holistic approach to supporting community development. Sponsor A Village (SAV) is based on a 5 pillar development model that incorporates everything crucial to lifting communities from poverty and removing obstacles to educating children. This isn’t charity in the traditional sense. It’s empowerment for the entire community. 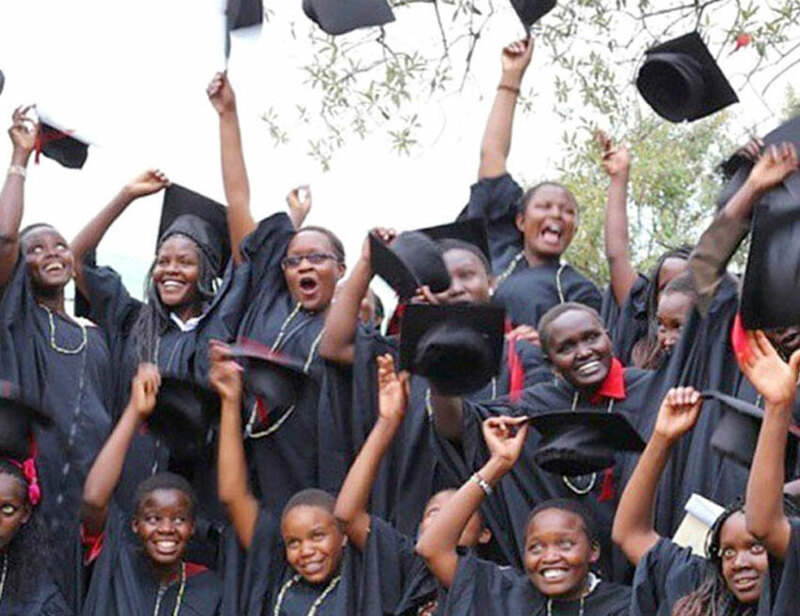 The Unstoppable Foundation is providing scholarships to graduating high school students from the Maasai Mara region of Kenya. Qualifying students will be able to continue their education through the Kisaruni Technical College.